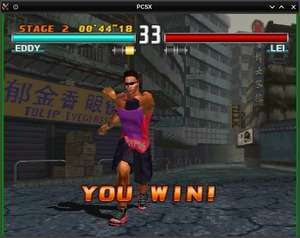 PCSX-Reloaded is a PlayStation Emulator based on PCSX-df 1.9, with support for Windows. You can play Playstation ROMs with this emulator. It can open CDs, ISOs, BIOS and EXE files. Version 1.9.94 is a freeware program which does not have restrictions and it's free so it doesn't cost anything.